Last month, Anaheim City Council members thought they had killed any and all plans for a streetcar in their city. But this week, the Orange County Transportation Authority’s board made it clear that a streetcar on Harbor Boulevard is still up for discussion. The Anaheim City Council passed a resolution that not only kills the controversial $300 million streetcar project, but also says no to plans for any kind of streetcar down Harbor Boulevard. 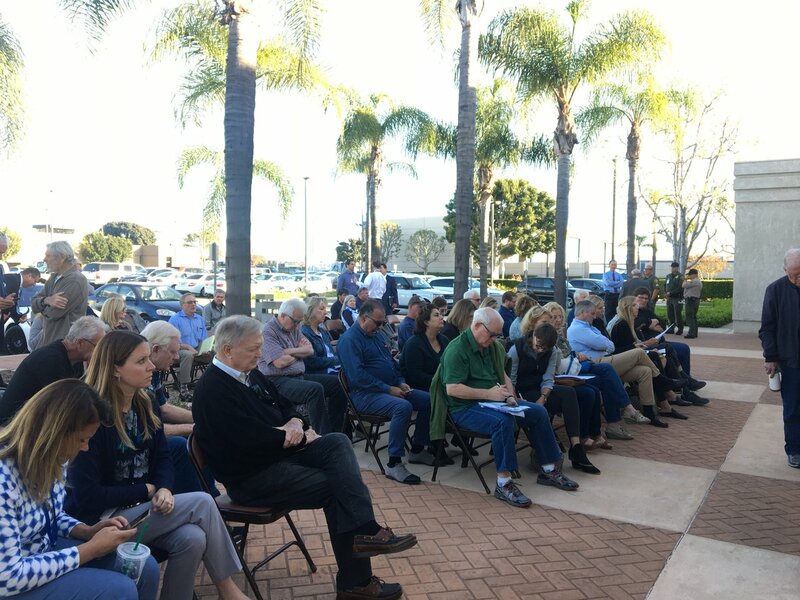 At their first official meeting, Anaheim Mayor Tom Tait and his new city council majority worked through a laundry list of actions aimed at reversing major policies and actions taken by the previous majority. Anaheim City Council members are asking the Orange County Transportation Authority to keep the city’s streetcar project as a priority despite a lack of local, state, or federal funding for the project. Mayor Tom Tait proposed killing the streetcar project entirely because it has been denied funding from both the Orange County Transportation Authority and the federal government. But the council majority shot down the proposal. A Transportation Authority committee’s recommendation to formally ask Anaheim officials to quit the controversial project pits residents against city officials and tourism industry interests. Citing high costs and the likelihood that federal funding won’t materialize, an ad-hoc committee of the Orange County Transportation Authority Board of Directors concluded that Anaheim should drop plans for a 3.2-mile streetcar system. A report calling for Anaheim’s beleaguered streetcar project be terminated was supposed to be on Monday’s Orange County Transportation Authority Board meeting agenda. But sources say there’s a big political push to bury it. The additional spending will go toward studying alternative routes so the city doesn’t eminent domain a family hotel, restaurant and ice cream shop to make way for the streetcar.